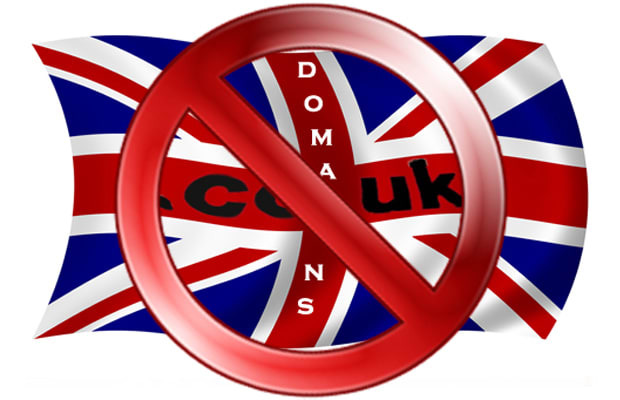 Once again Go Daddy failed to alert customers about the possibility of losing their domain names after the company shifted business plans and dropped its .uk domain support. In addition, the company accumulated a massive number of complaints from registrants about their domains expiring while being promoted as renewed. The country's biggest UK registry, Nominet, informed an angry user by the name of Lord Matt that Go Daddy was never one of its members, mentioning the site was “effectively reselling via a third party with whom they have stopped doing business.” It was said that thousands of users lost their domains.